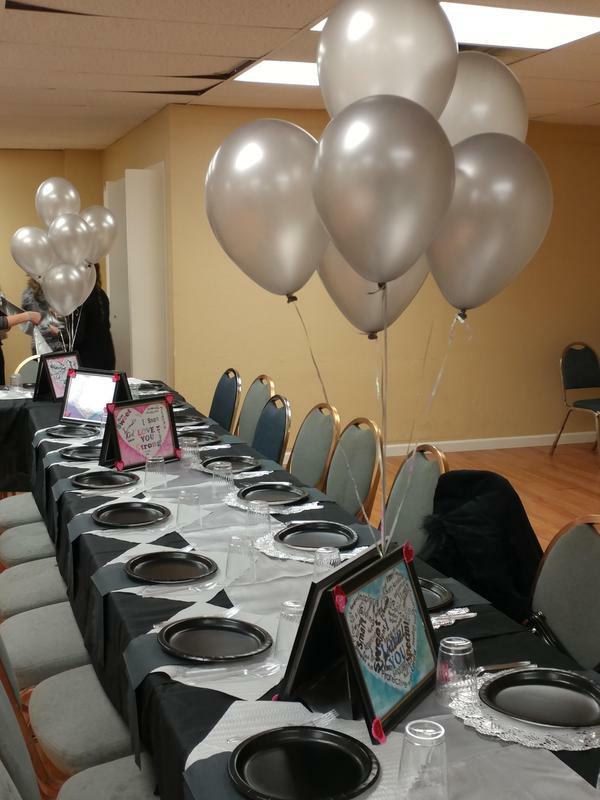 In a beautiful room adorned tastefully for the occasion, mothers and daughters enjoyed fine company and a hot buffet in an ambiance of elegance and beauty. 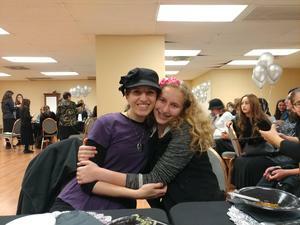 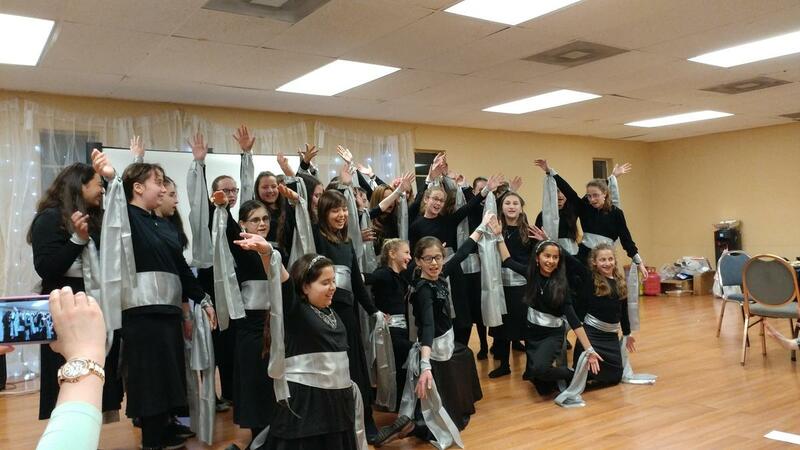 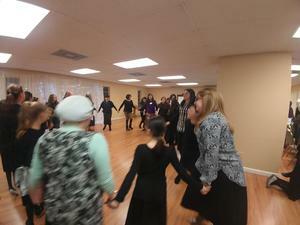 The girls sang two touching songs, Avraham Fried’s Forever One and Abie Rotenberg’s Candles, accompanied by the melodic sound of Morah Goldstein’s music and a video-slideshow made especially for the occasion. 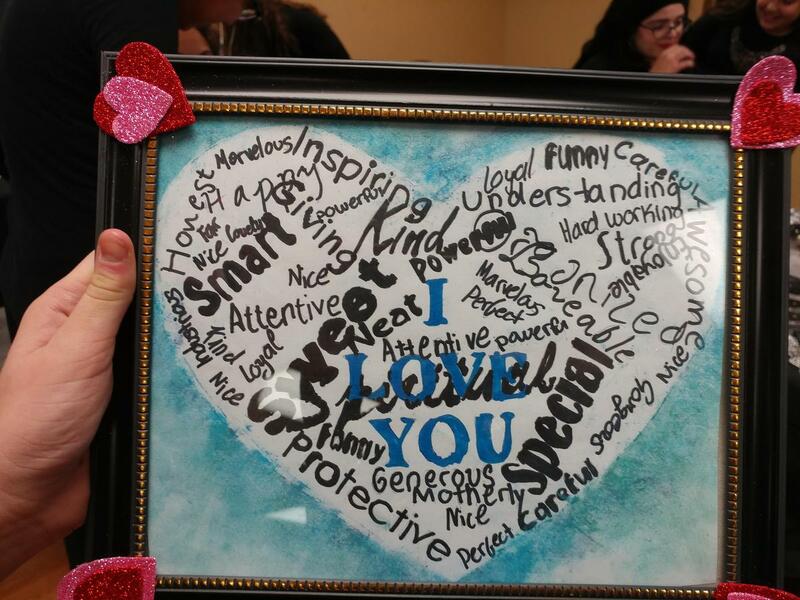 Each girl designed a beautiful, framed wall art for her mother, describing the qualities in her mother she admires most, and a memory book of special moments they enjoyed together. 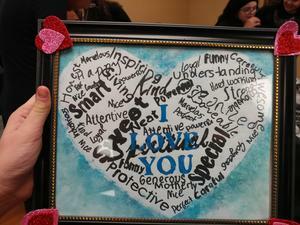 Thank you, Mrs. Samowitz, for organizing such a beautiful, meaningful event. 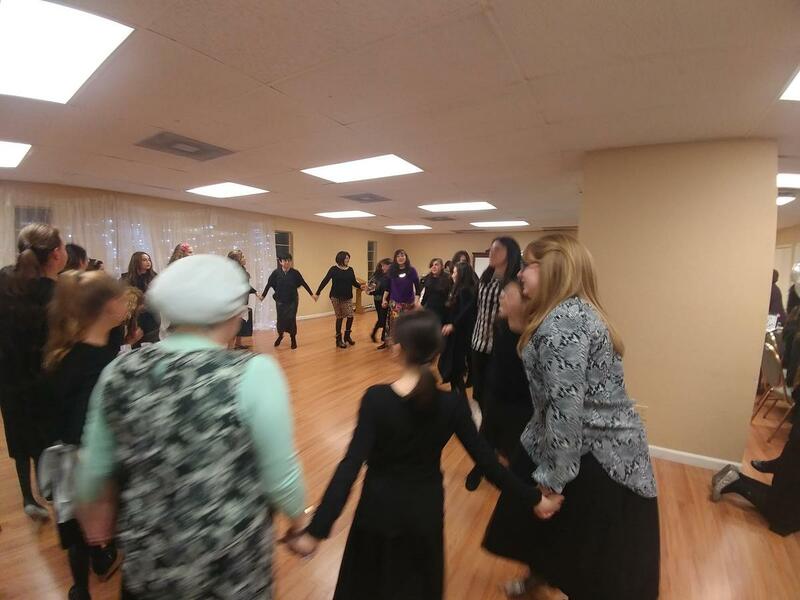 And thank You, Hashem, for our mothers.